Christmas is without a doubt the most lucrative time of the year for toy retailers but it seems that even the impending surge of Christmas shoppers isn’t enough to save Toys ‘R’ Us one of the worlds largest toy retailers from having to file for Bankruptcy protection in the states. 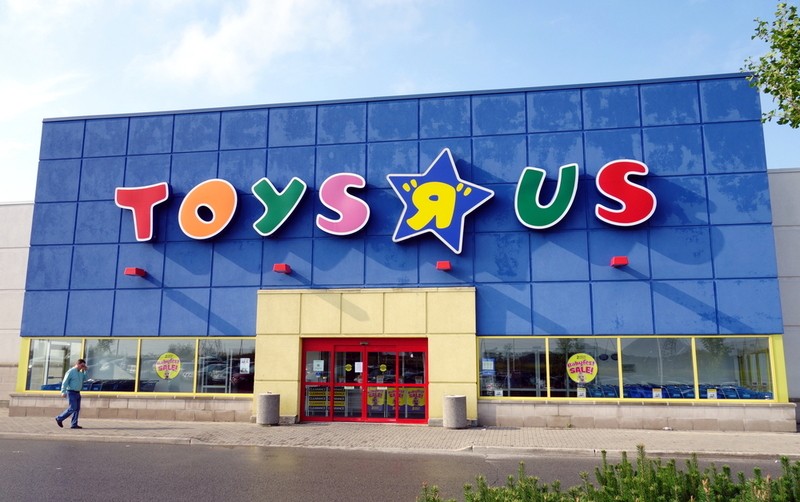 Further highlighting the plight and struggle of “Brick-and-mortar” retailers. The company made the Chapter 11 bankruptcy filing late Monday night in federal court in Richmond, Va., acknowledging that it needed to revamp its long-term debt totaling more than $5 billion. 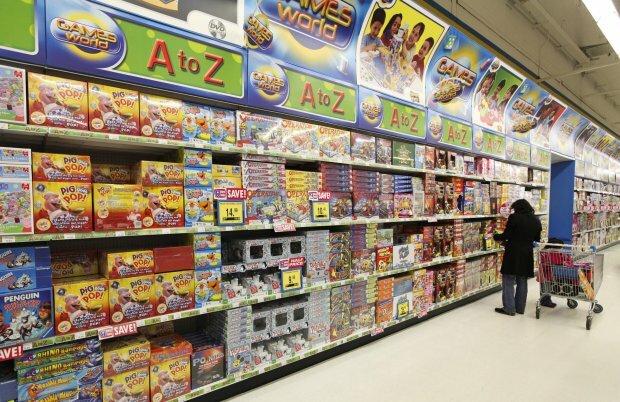 The toy giant has faced increasing problems over the years as it struggled to compete with online retailers such as Amazon and Bargain chains in the states like Walmart. The company faced $400 million in debt payment coming due in 2018 and was burning through its cash. It hired advisers, including the law firm Kirkland & Ellis, to help come up with a plan. Other retailers have closed thousands of stores and laid off tens of thousands of workers as they try to cut costs and compete with e-commerce.